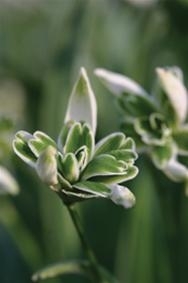 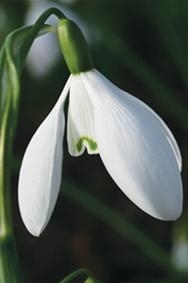 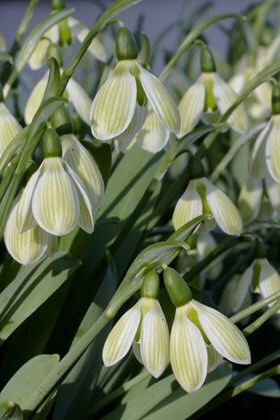 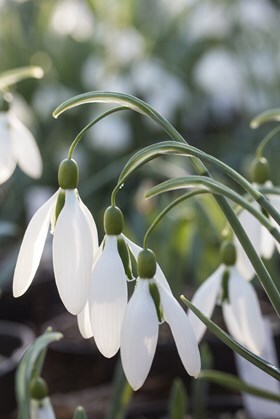 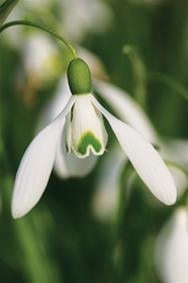 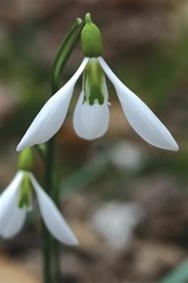 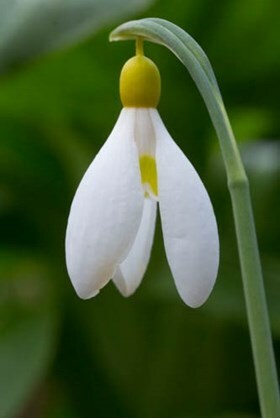 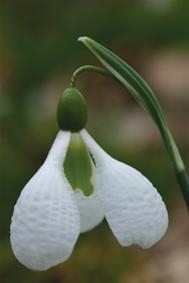 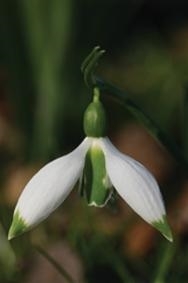 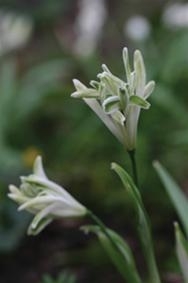 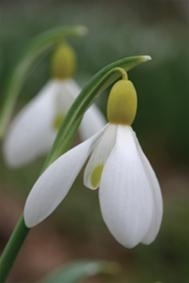 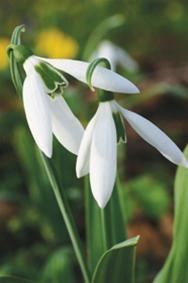 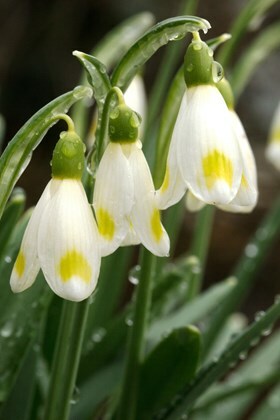 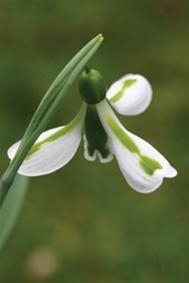 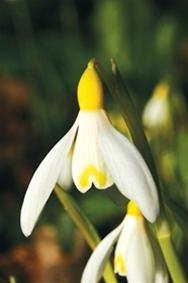 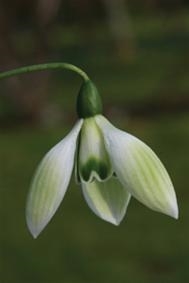 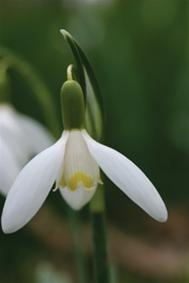 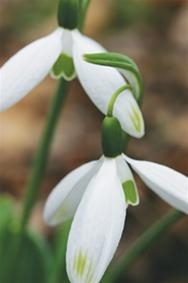 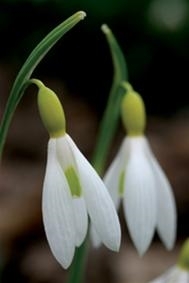 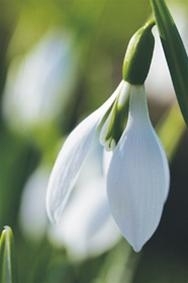 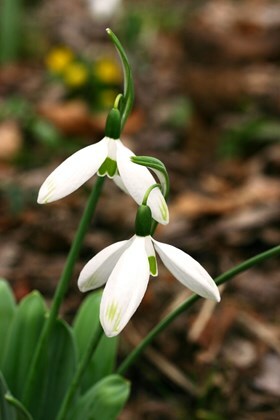 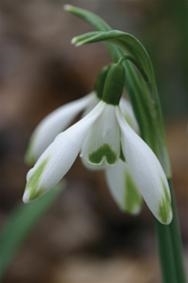 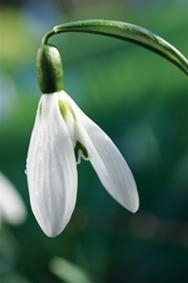 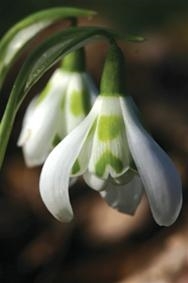 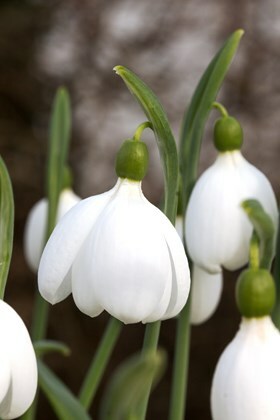 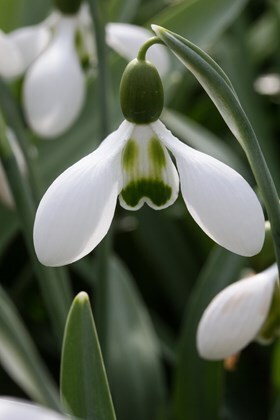 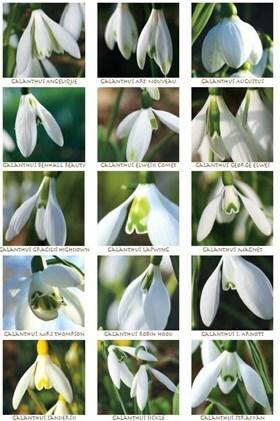 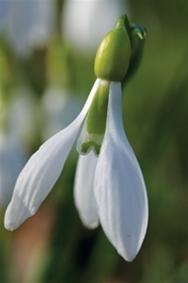 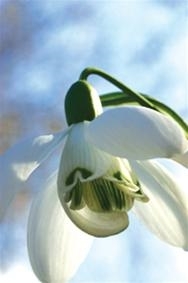 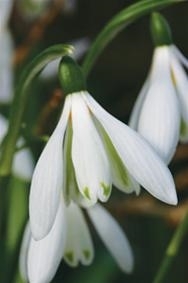 We offer an extensive range of snowdrop greeting cards which are available to buy individually. 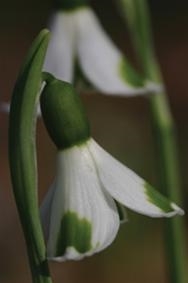 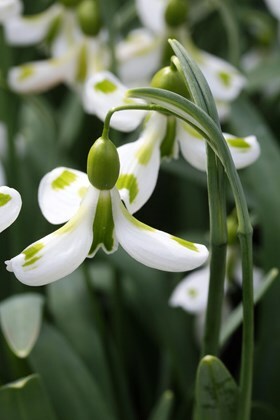 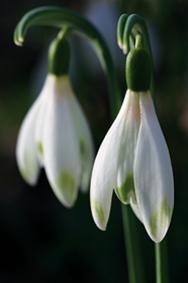 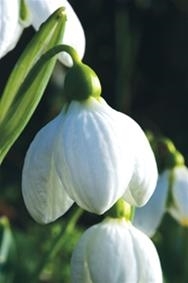 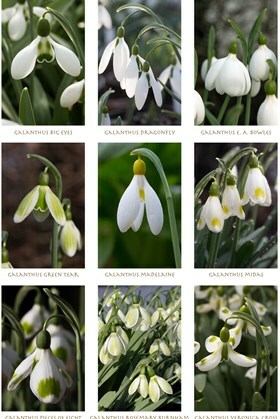 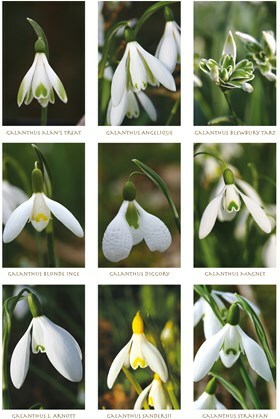 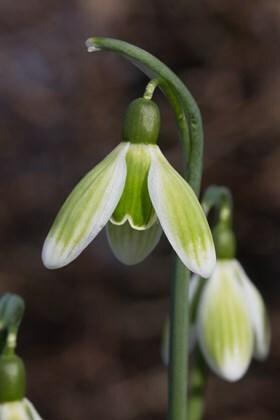 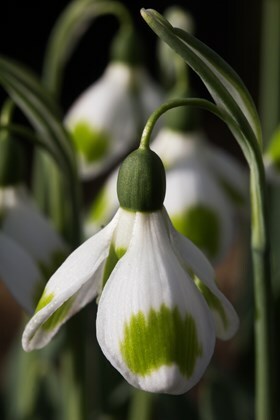 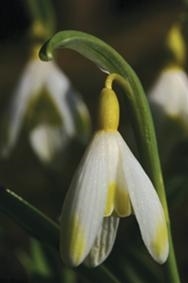 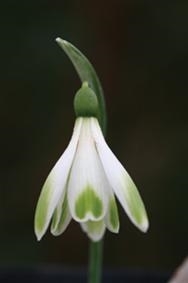 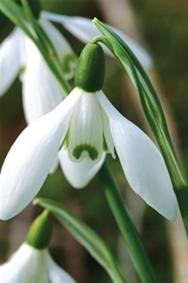 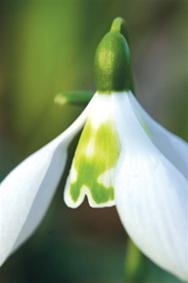 Each snowdrop card has a high quality photograph on the front, and the choice includes many of the different Galanthus cultivars we grow here at Avon Bulbs. 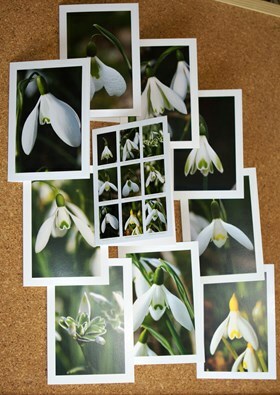 Cards are printed in portrait format 14.8cm x 10cm (5.8” x 3.9”), supplied with a white envelope, and left blank for your own message. 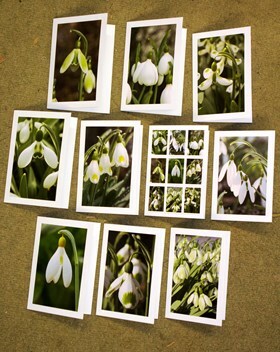 Individual cards are priced at £1.50 each.